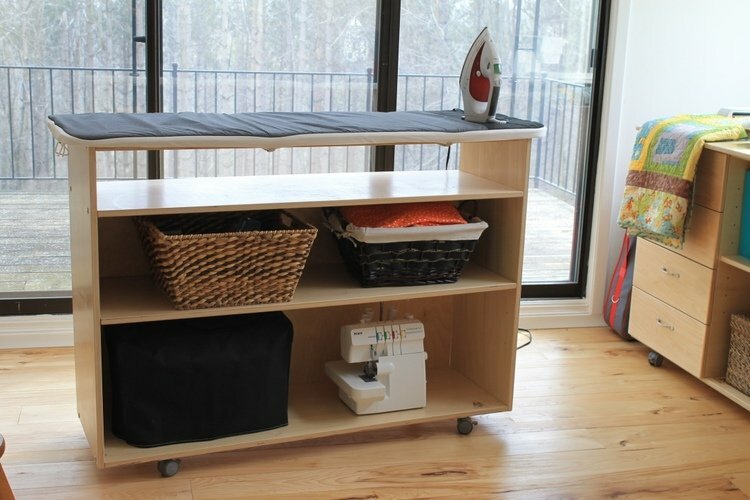 Creates a more stable pressing surface with practical storage underneath. Designed for Quilters and Seamstresses that wish to have a pressing board ready to go without setting up the ironing board. Eddycrest is happy to build to your Comfortable Pressing Height (please specify your desired height upon check-out or Contact adam@eddycrest.com to help you assess your comfort zone). Quilter's Edition - 56" x 19"